So Donald Trump “is a big fan of India and a big fan of Hindu (sic)”; is he? 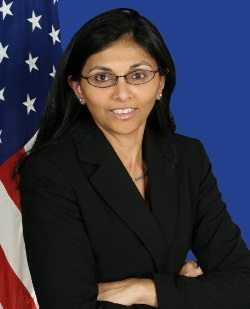 At a gathering of about 5,000 American Indians at New Jersey’s Raritan Center, addressing what was probably the first country-specific ethno-religious rally by a US presidential hopeful, the Republican candidate promised a “phenomenal future” for Indo-US ties and said that under a “Trump administration”, the two countries “are going to be best friends”. 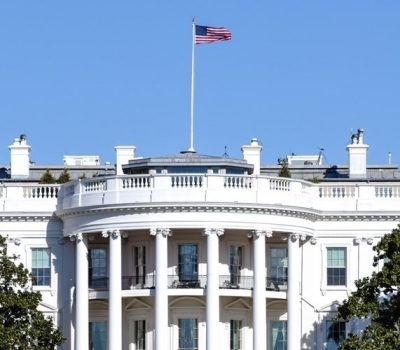 Does Indian IT get a fair deal? 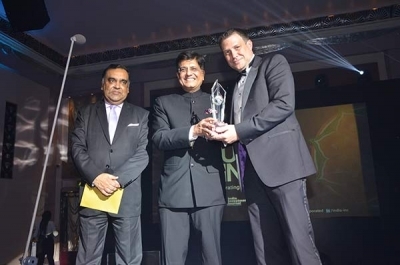 R. Chandrasekhar is the president of the National Association of Software and Services Companies (NASSCOM), the premier trade body for the Indian IT-BPO sector. 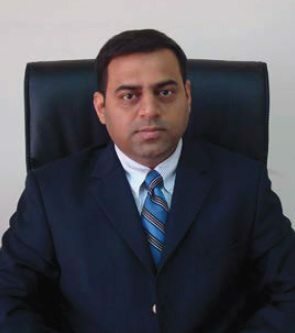 In this exclusive interview with ‘India Global Business’, the former Secretary in the Indian government’s Department of Telecommunications delves into the trends in the industry, the future of robotics and how the Indian information technology sector can remain ahead of the curve. 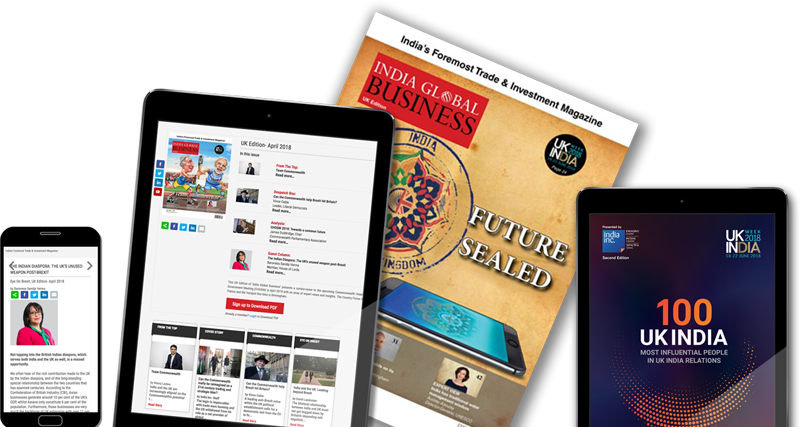 The latest edition of ‘India Global Business’ tracks India’s quest for natural resources around the world and the various success stories. The Sector Focus this time is on the Banking & Finance industry and the Country Focus is on Australia. There is much that binds India and the US, from famous Indian American contributions to spiritual gurus that made a lasting impact. 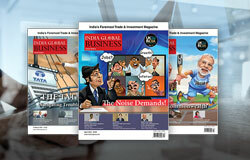 ‘India Global Business’ takes stock of some highlights. 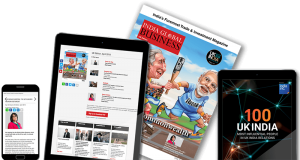 Almost inarguably, October 5th 2016, a Wednesday was the biggest day in the life of 53 year old Binish Hasmukh Chudgar, the highly low profile vice chairman of Ahmedabad based Intas Pharmaceuticals. 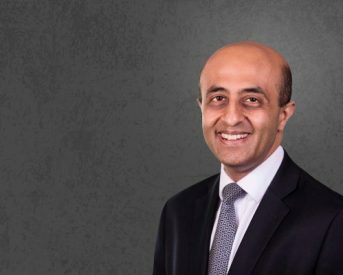 That day in central London, Intas snapped up Israeli generic drug maker Teva’s assets in UK and Ireland—Actavis UK Ltd and Actavis Ireland Ltd—in a record $ 764 million deal (Rs 5083 crore) out muscling bigger global rivals like Mylan and Novartis or domestic competition like Aurobindo pharma and Torrent Pharmaceuticals in a bidding process that lasted over 6 months. 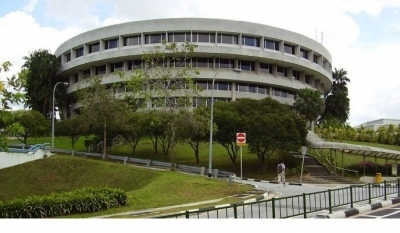 Organised by the Delhi-based think-tank India Foundation in Singapore, the Indian Ocean Conference of September 2016 sought to locate India in the midst of the ocean that bears its name. 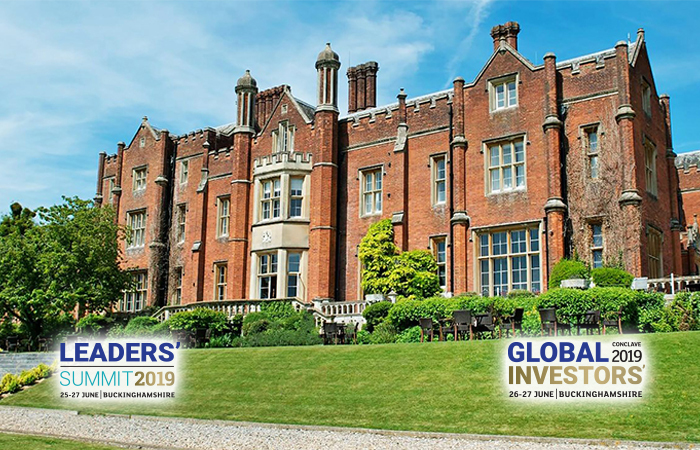 ‘India Global Business’ presents a report from the scene. India’s relationship with the Indian Ocean is political, cultural and economic, historical and contemporary. Its essence can be captured by the following statistics: of all of India’s international trade, 90 per cent by volume and 70 per cent by value moves across the ocean. Yoga is today considered a $80-billion market globally but is India, its country of origin, doing enough to invest in truly nurturing the impact of this mega export. 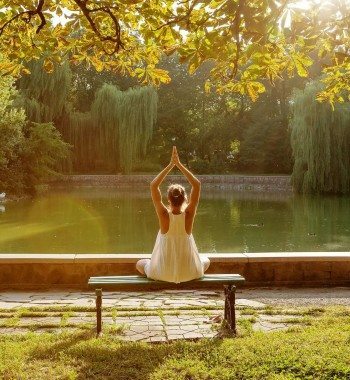 Our yoga expert writes about how proverbial bridges between the academic, scientific and spiritual thought leaders could be answer. My medical history notes read “45 yrs female SSC c LBP”. The lower case ‘c’ is medical shorthand for ‘with’ and LBP means lower back pain. The acronym SSC regularly appears in my consultation notes these days and stands for ‘suffered and survived cancer’. 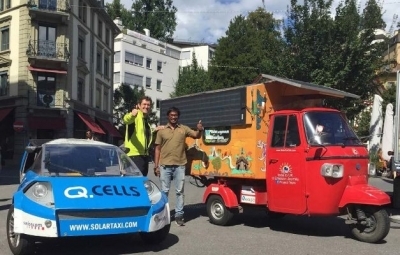 Naveen Rabelli recently completed a unique 10,000-km journey from India to the UK in a fully solar-powered auto-rickshaw. His mission was simple: To show the world what Indian jugaad or frugal innovation can achieve in the world of renewables. 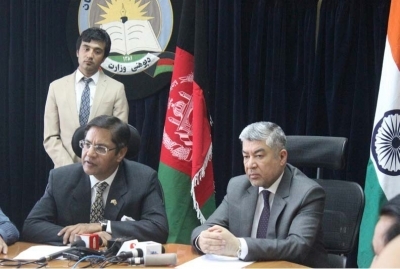 Manpreet Vohra took charge as the Indian Ambassador in Afghanistan last year and has already presided over some high-profile bilateral developments. 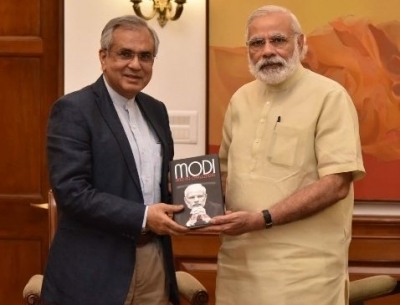 The former Joint Secretary in the Ministry of External Affairs (MEA) has solid credentials behind him to handle the rigours of his latest diplomatic posting, also having served in the Indian High Commission in Pakistan. He took time out for ‘India Global Business’ to address some pressing questions as well as take stock of ties with Afghanistan, where India has invested over $2 billion in aid and reconstruction. 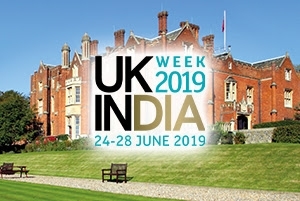 ‘India Global Business’ reviews India’s growing investment interests in the UK as the second-largest job creator for the country. 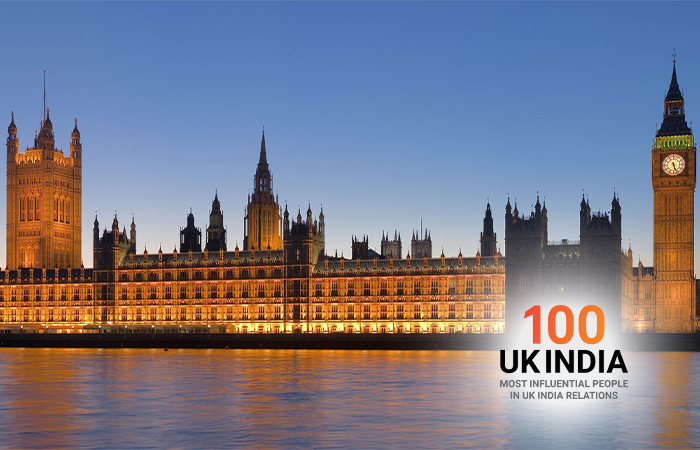 Official UK government statistics for 2015-2016 reveal India’s firm hold among the top three source markets for foreign direct investment (FDI) into the UK. 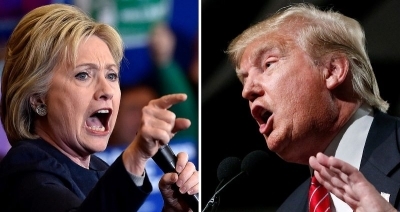 Trump vs Clinton: Who is likely to be India’s next best friend? 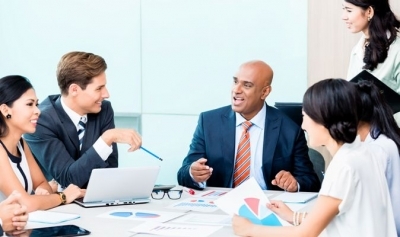 Indian IT companies help US companies retain their global competitive edge. 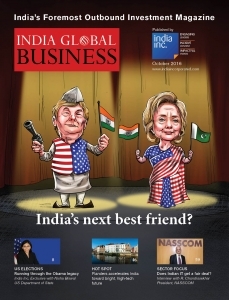 This is just one reason why it must roll back visa curbs on Indian IT professionals, argues ‘India Global Business’. The trickle of bad news buffeting the Indian IT sector is slowly gaining critical mass. Infosys, Wipro and Cognizant, three leading software exporters, have cut their annual revenue guidance to 8.4 per cent from 12 per cent, citing macro-economic factors such as falling ticket sizes of deals, Brexit and a frustrating inability to scale up the skill sets of their workforce. 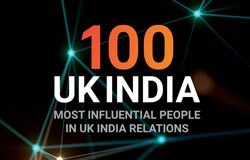 Jitesh Gadhia is one of Britain’s newest peers and made worldwide headlines recently when he marked his entry to the House of Lords by swearing his oath of allegiance to Queen Elizabeth II on a copy of the ‘Rig Veda’ – the ancient collection of Vedic Sanskrit hymns dating back to around 1,200 BC. 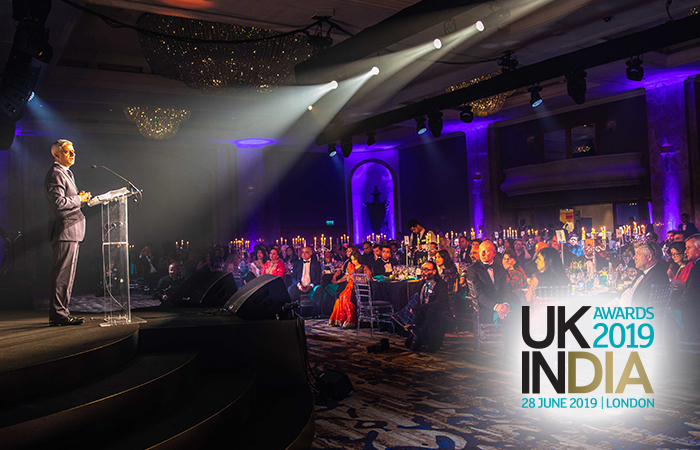 ‘India Global Business’ caught up with the 49-year-old investment banker of Gujarati-origin to delve into his new role, India-UK ties and the post-Brexit scenario. 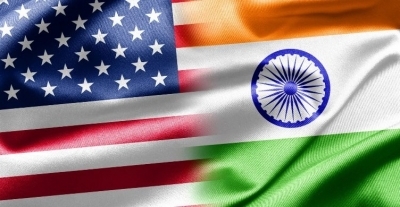 In a world where Americans seem split on the advantages of globalisation and liberal trade, we look beyond the wish-list politics of the past to see what a new American regime could mean for India. 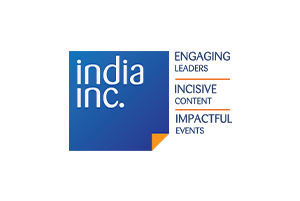 What made this Indian firm choose Flanders? 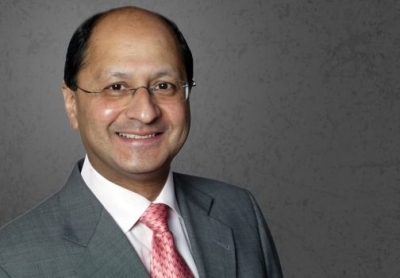 Shailesh Vara MP was elected to the British Parliament in 2005 and has held a number of senior positions, including former justice minister and former work and pensions minister. 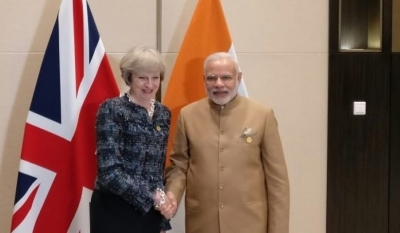 Prime Minister Theresa May recently appointed him co-chairman of Conservative Friends of India (CFI) alongside Ranjit Singh Baxi. 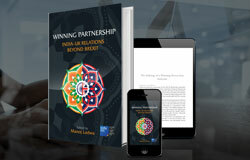 ‘India Global Business’ caught up with him to discuss his priorities in a new post-Brexit scenario. 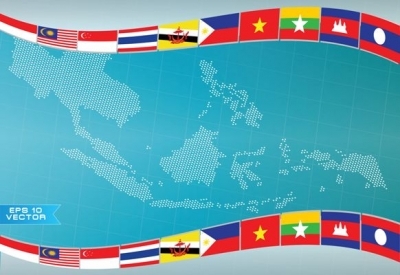 Cambodia, Laos, Myanmar and Vietnam, a sub-bloc within ASEAN, are all former socialist economies transitioning to the market. India can help this process and increase its economic and strategic footprint across South East Asia. The acronym CLMV would have elicited blank or quizzical looks at most gatherings even a few years ago. It is still not the stuff of regular cocktail circuit chatter, but many more people now know that it stands for Cambodia, Laos, Myanmar and Vietnam. Many will also know that these countries, all part of the ASEAN, also make up a sub-group that is of particular economic and strategic interest to India.